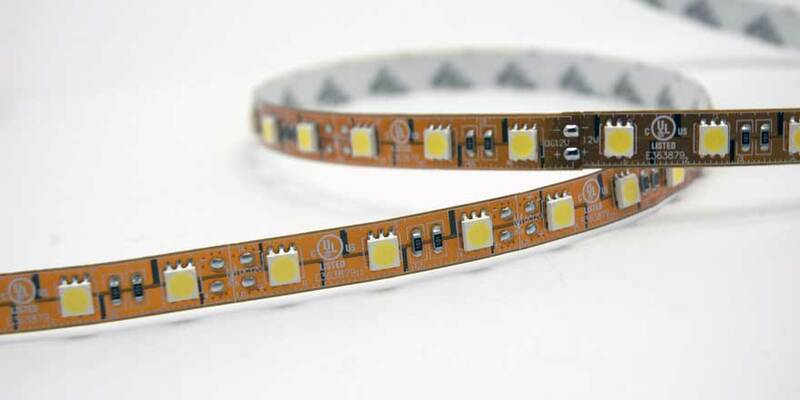 Triple Bright LED Flex Strip is a low voltage (24VDC) LED lighting in a flexible ultra sleek thin PCB strip. Triple Bright, Type A Flex Strip is suitable for dry locations. 24V Triple Bright LED Flex Strip roll comes in 5 meters long (16.4 feet) allowing for long runs of LED lighting in cove applications and other applications where longer runs of lighting are needed. 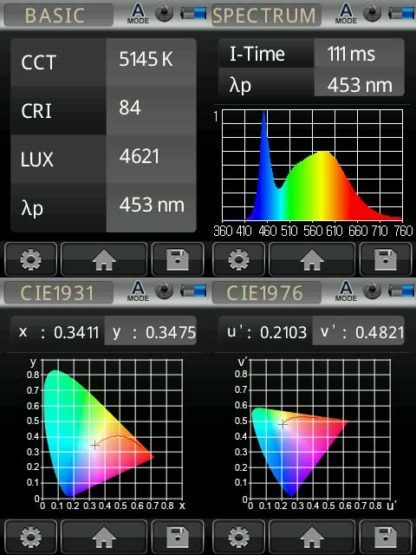 Available in following color temperatures: Warm White-3100K, Deep Warm White-2700K and Day White-5200K with CRI (Color Renditioning Index) of 80 or better. 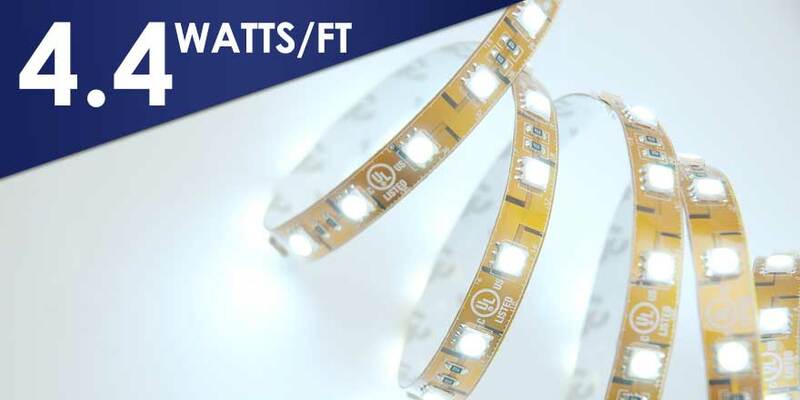 Our Flex Strips come with lead wires to enable easy connection to the Class 2 LED Power supply. The base of the Flex Strips are flat and flexible and can be easily mounted onto most flat, clean dry surfaces free of burrows. 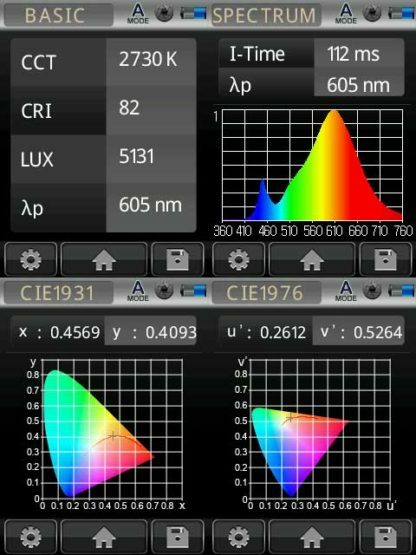 Its small size and low voltage makes this lighting ideal for a wide range of applications. Strip can be cut to size by at each 6 LED (24VDC) intervals at marking points.